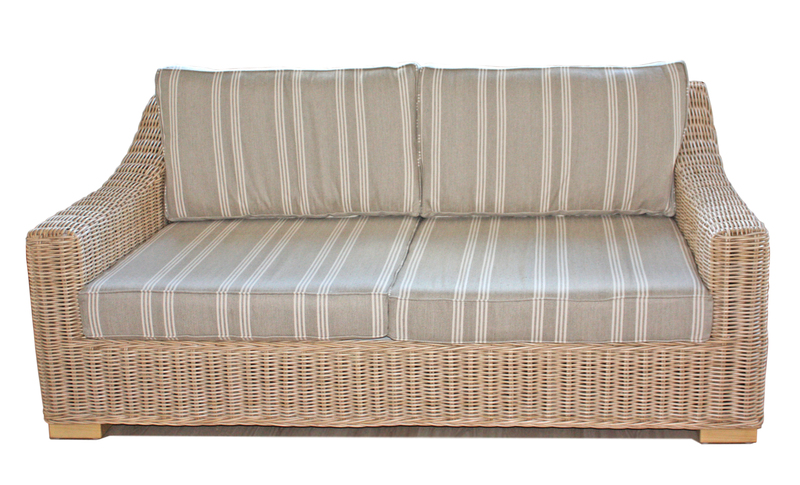 Chambray sofa seating is a new addition to our collections for 2018. 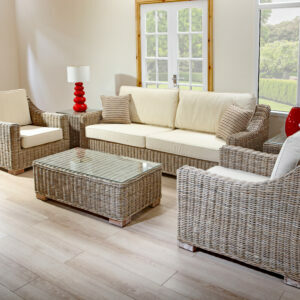 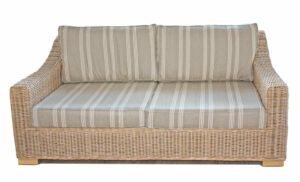 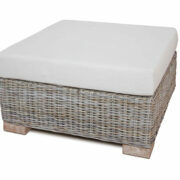 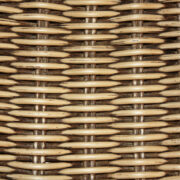 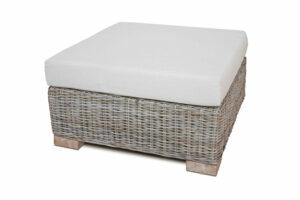 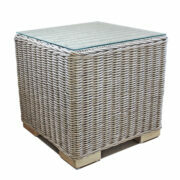 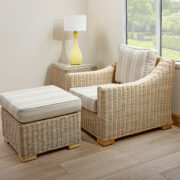 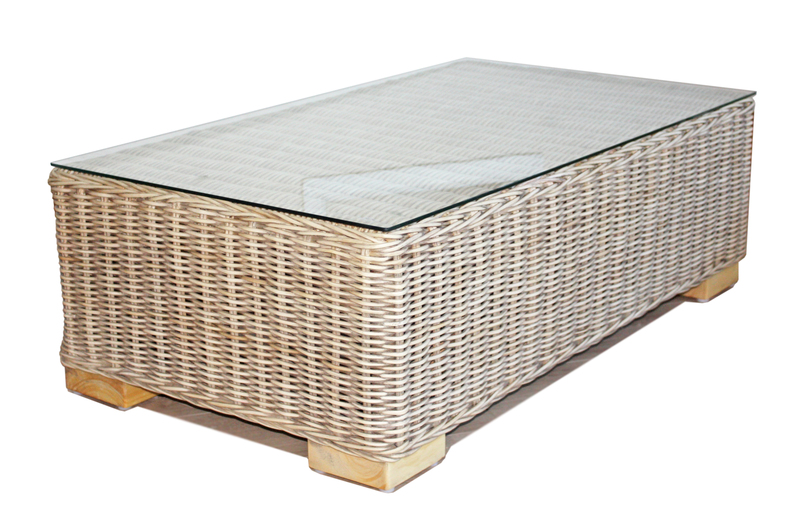 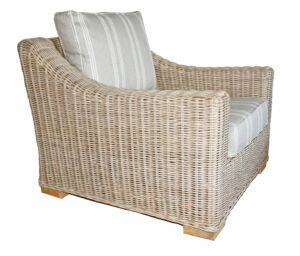 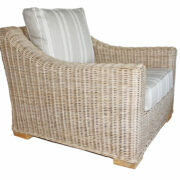 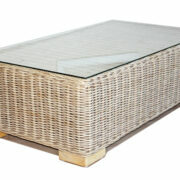 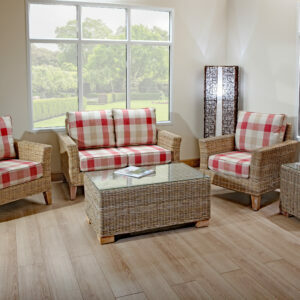 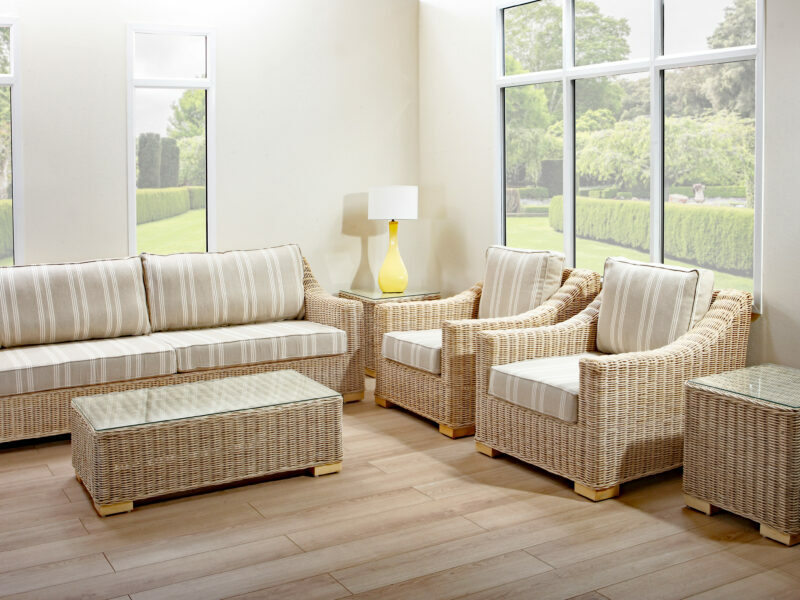 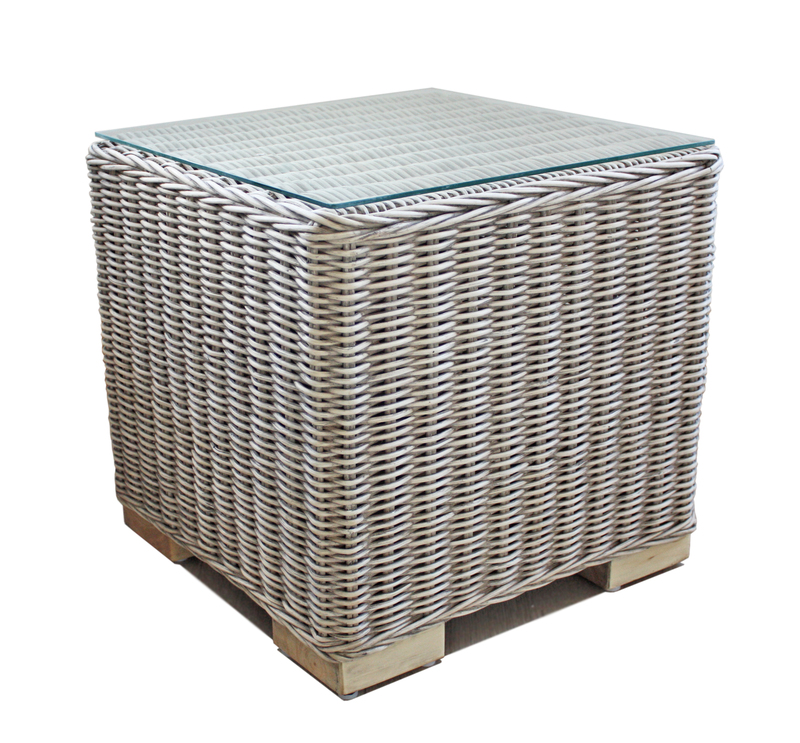 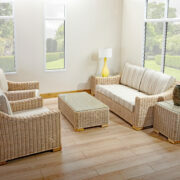 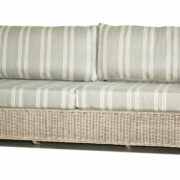 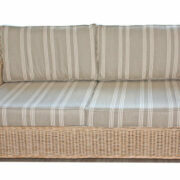 Contemporary Chambray fully woven rattan sofa set will suit almost any conservatory or sun room. 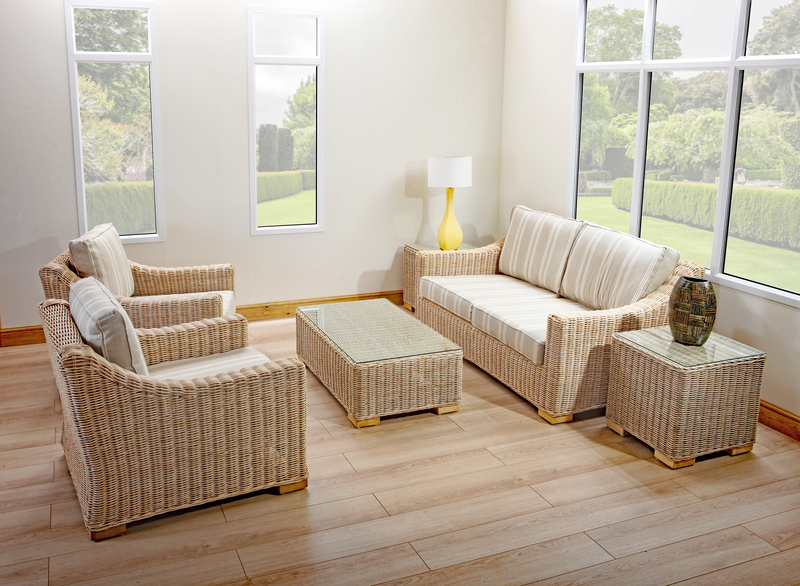 Built to Kingsway Cane’s exacting standards for long lasting durability, making for a very robust everyday use conservatory furniture. 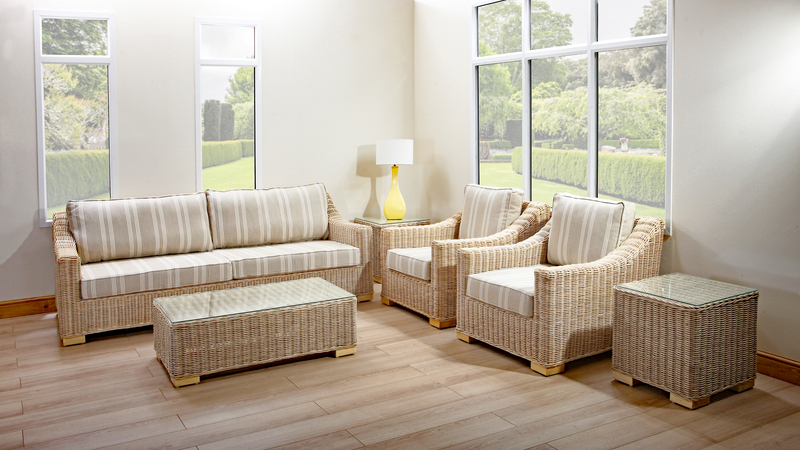 Built with your comfort in mind, deep soft seat cushions on a sprung base and generous back cushions, perfect for relaxing in your conservatory. 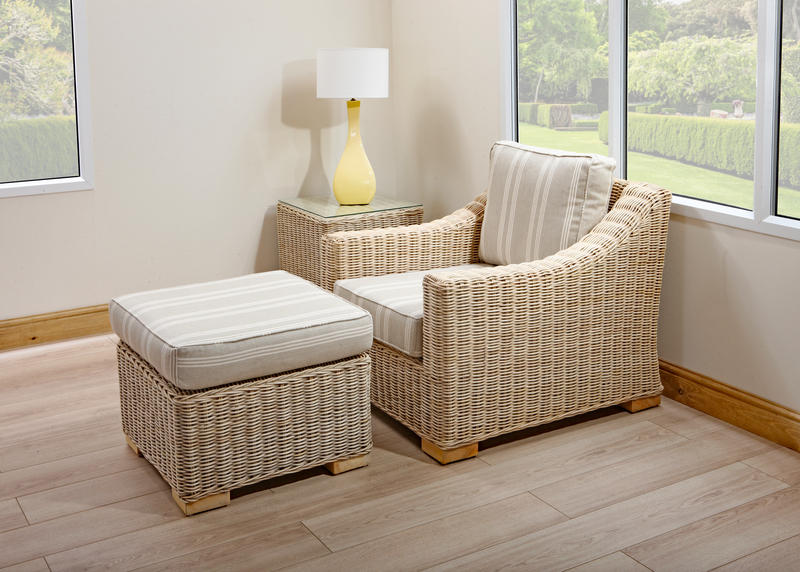 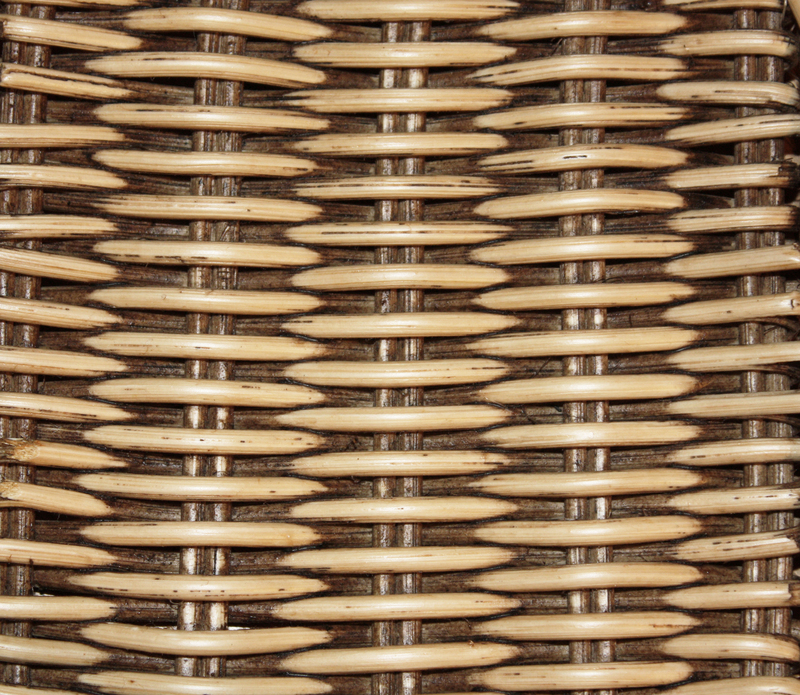 Finished in Almond patina on polish rattan, giving a smooth refine finish, add your choice of over 40 fabrics to custom your Chambray collection. 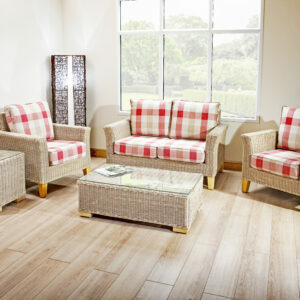 Chambray includes Arm chair | 2 seat sofa | 3 seat sofa | Foot stool | Coffee table & side table.